Durango, Colorado. A destination. A lifestyle. A place to call home. Durango anchors the rugged mountains of Colorado to the mesas of the Southwest. 16,000 denizens are strongly devoted to quality of life and help maintain Durango's shine and warm welcome. This website is your connection to all properties for sale in La Plata County! View all current MLS listings by clicking here. Buying or selling real estate can be a complex and time-consuming process. Utilizing the help of an experienced, professional will allow you to achieve your goal faster and with more success and confidence. I choose to live in Durango because of the lifestyle and natural beauty. Helping others achieve their lifestyle goals by moving to Durango is my passion. I’ll take you on personal tours, connect you with valuable resources and recommend my favorite local restaurants to help you get settled! I utilize my experience in education to help teach first time homeowners about the process. Buying a home for the first time can be scary, but I simplify the process taking the fear out of it. My clients are often surprised by how accessible and affordable the market really is. Ask me about low or no down payment loans and local organizations that assist with down payments. I spent over two years working exclusively in the resort and second home market. 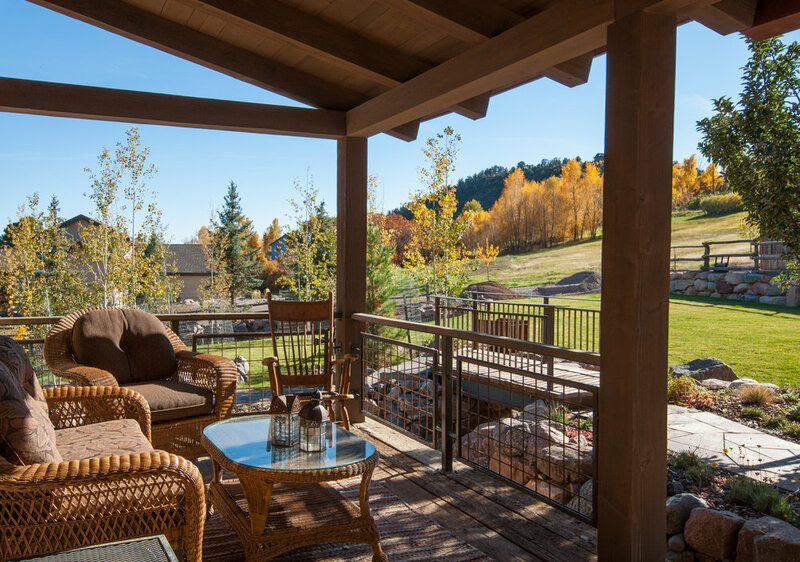 Whether you choose to purchase a condo at Durango Mountain Resort, a townhome at the Glacier Club, a cabin at Vallecito lake or a house in the heart of downtown Durango, I will be there to help every step of the way. Together we can assess rental history, occupancy rates, property management and re-sale potential. I have years of experience working with a local custom home builder identifying home sites for clients. I work side by side with buyers to investigate access, utilities, infrastructure and building placement. I have a knowledgeable team of local architects, builders and consultants to help my clients find their dream home site. I have access to the following types of properties and have familiarity working on both the buying and selling side of these transactions. Ask me about the advantages and disadvantages of purchasing a bank owned or short sale property. I can also send you a list of all distressed properties for sale in La Plata County. While commercial real estate sales make up a small percentage of our market, I do have experience working with commercial land development and business opportunities.